Hay's plastic bucket is made in Turkey of durable, coloured plastic. 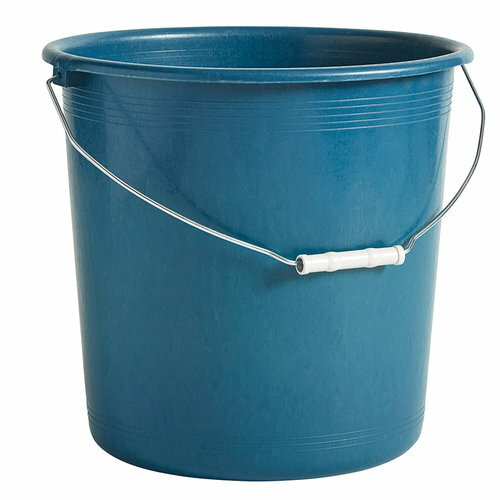 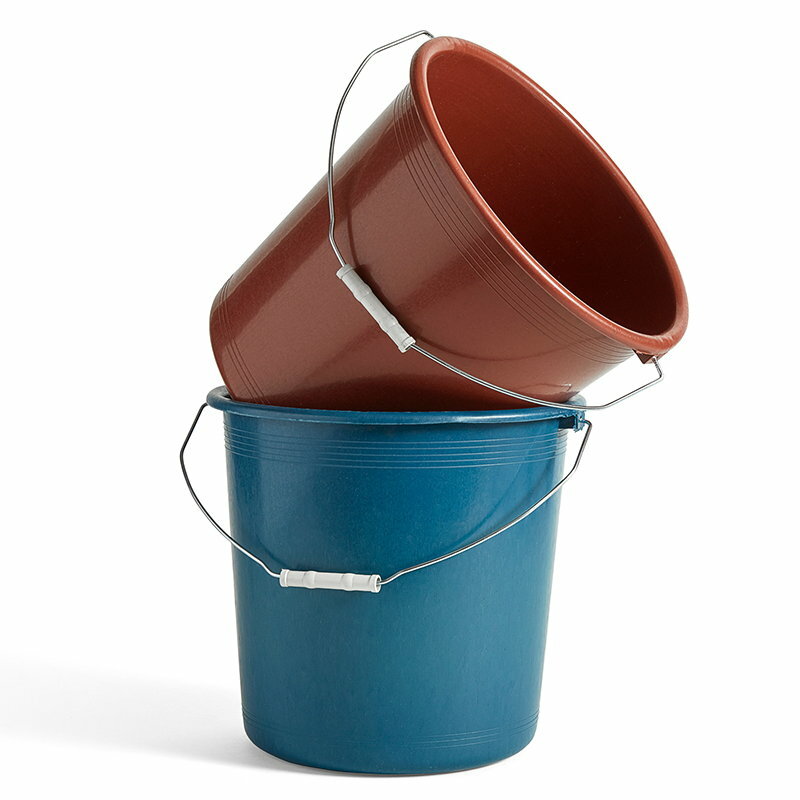 The sturdy bucket is a convenient helper in all kinds of work from house cleaning to gardening. 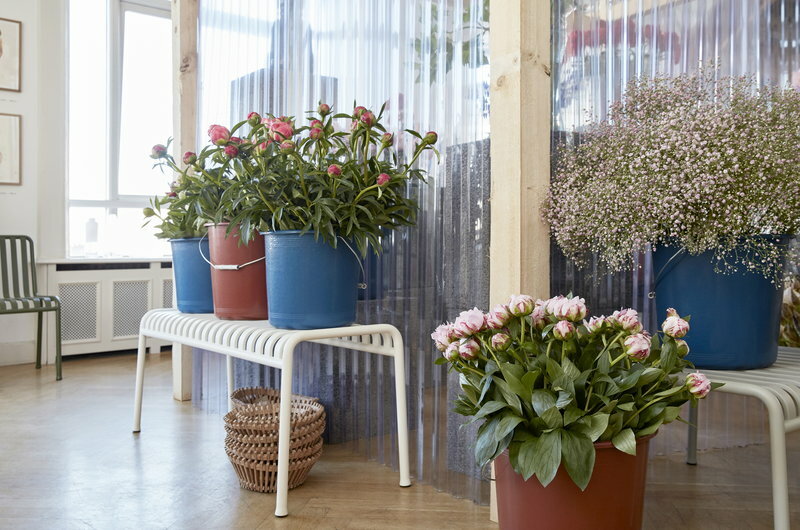 The Kitchen Market collection from Hay combines Danish design with global influences. 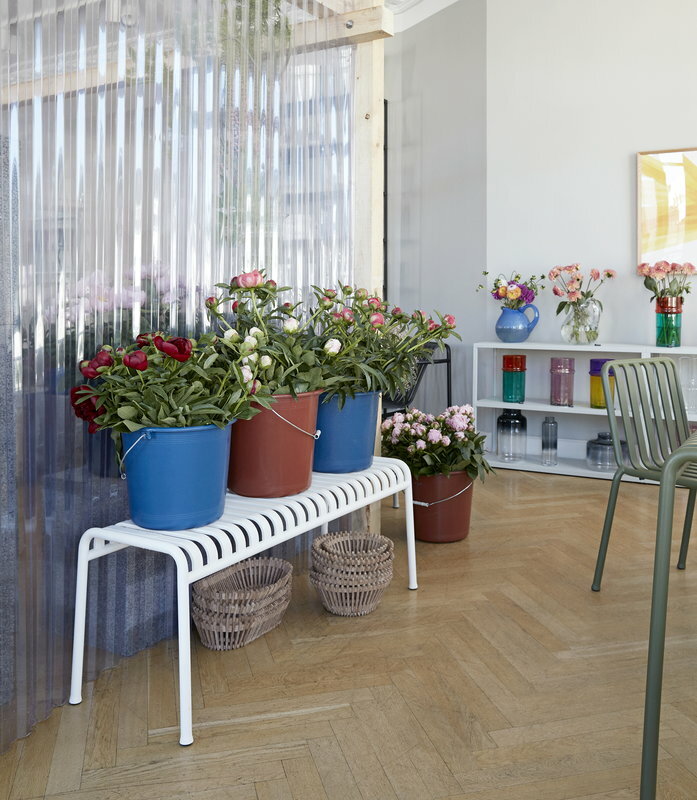 It features distinct kitchenware in diverse ranges of textures and colours.